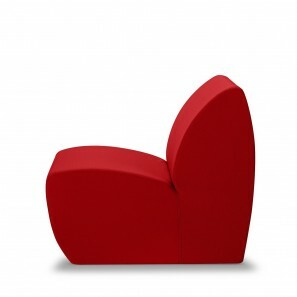 A&I Tub Chair – Just $79.99! Shopko Black Friday Deals! Kohl’s 30% Off! Earn Kohl’s Cash! Spend Kohl’s Cash! Stack Codes! FREE Shipping! 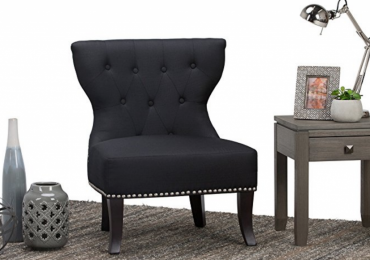 Jane Accent Chair – Just $62.99! Plus earn $10 in Kohl’s Cash! 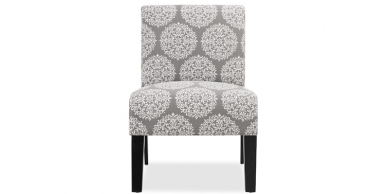 Kohl’s Cardholders: Madison Park Serena Accent Chair – Only $72.79 Shipped! 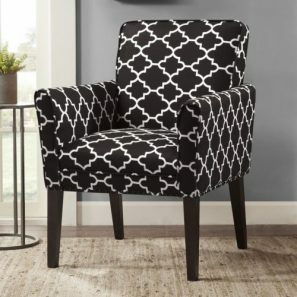 Kohl’s Cardholders: Madison Park Tyler Accent Chair – Only $86.79 Shipped! Kohl’s 30% Off! Earn Kohl’s Cash! Spend Kohl’s Cash! Stack Codes! FREE Shipping! 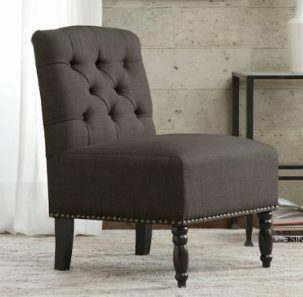 Madison Park Tyler Accent Chair – Just $86.79! Plus get $10 Kohl’s Cash! 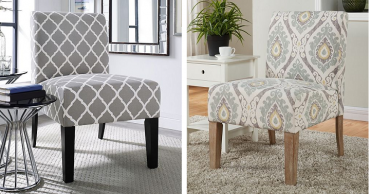 Kohl’s: 20% Off Furniture + Kohl’s Cash! 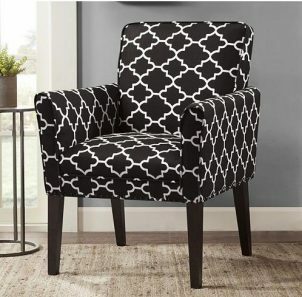 Jane Accent Chair Only $69.99 + $10 Kohl’s Cash! 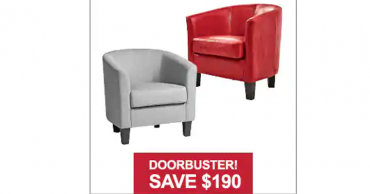 Vivon Comfort Foam Stylish Accent Chair – Just $84.00!